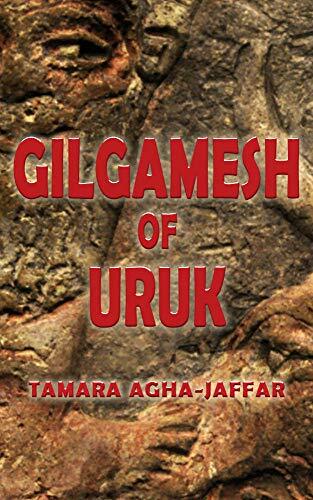 Gilgamesh of Uruk, Tamara’s latest novel, is out now! Tamara was born in Baghdad, Iraq. Her parents left Iraq after the 1958 revolution and moved to England where she grew up with her brother and three sisters. She has very few sketchy memories of her home in Iraq, but she has wonderful memories of growing up in East Molesey, a suburb of London about a five-minute drive from Hampton Court Palace. After finishing high school in England, Tamara went to Beirut, Lebanon, to attend university where she received her Bachelor of Arts and Master of Arts degrees in English Literature. She came to the U.S. in 1977, obtaining her Ph.D. in English Literature from Washington State University in 1981. Tamara has been in academia all her professional life. She joined the faculty at Kansas City Kansas Community College in 1987, serving as a professor of English for twenty years. She taught courses in English Literature, World Literature, Humanities, and Women in Literature. She introduced courses in Women’s Studies at the college in 1995, including a course on Women in Religion. She served as Dean of the Humanities and Fine Arts Division and then as Vice President for Academic Affairs for several years before her retirement in July 2013. Tamara received numerous awards for her teaching and volunteer work. She was named Kansas Professor of the Year by the Carnegie Foundation and received its CASE Award for the Advancement of Teaching in 2004. In 2010 she received The President’s Call to Service Award from President Barak Obama for her volunteer work in the community. Her previous books are Demeter and Persephone: Lessons from a Myth (McFarland 2002) and Women and Goddesses in Myth and Sacred Texts (Longman 2004). 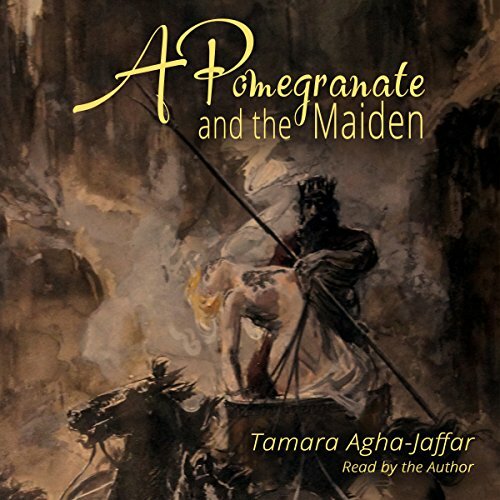 She published her first novel, A Pomegranate and the Maiden (Anaphora Literary Press) in 2015. The novel is now available on Amazon Kindle and as an audiobook. 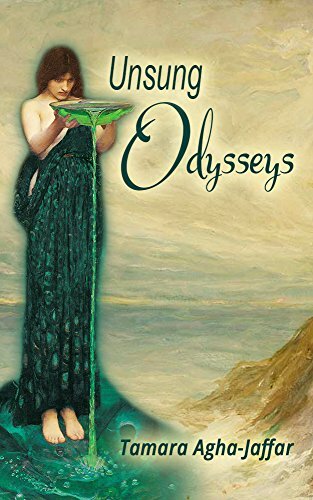 Her second novel, Unsung Odysseys, tells the story of Odysseus' return from Troy through the voices of the women he encounters. It has just been released on Amazon Kindle. 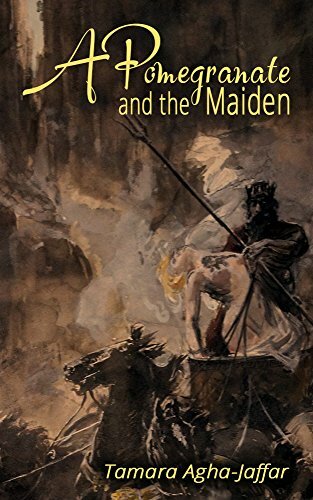 Her latest novel, Gilgamesh of Uruk, tells of the adventures of Gilgamesh of Ancient Mesopotamia and includes Utnapishtim’s narrative of the flood. The novel is available on Amazon Kindle. Tamara and her husband are empty nesters living in Kansas. She enjoys retirement since she now has the time to do what she loves best: to read and write.